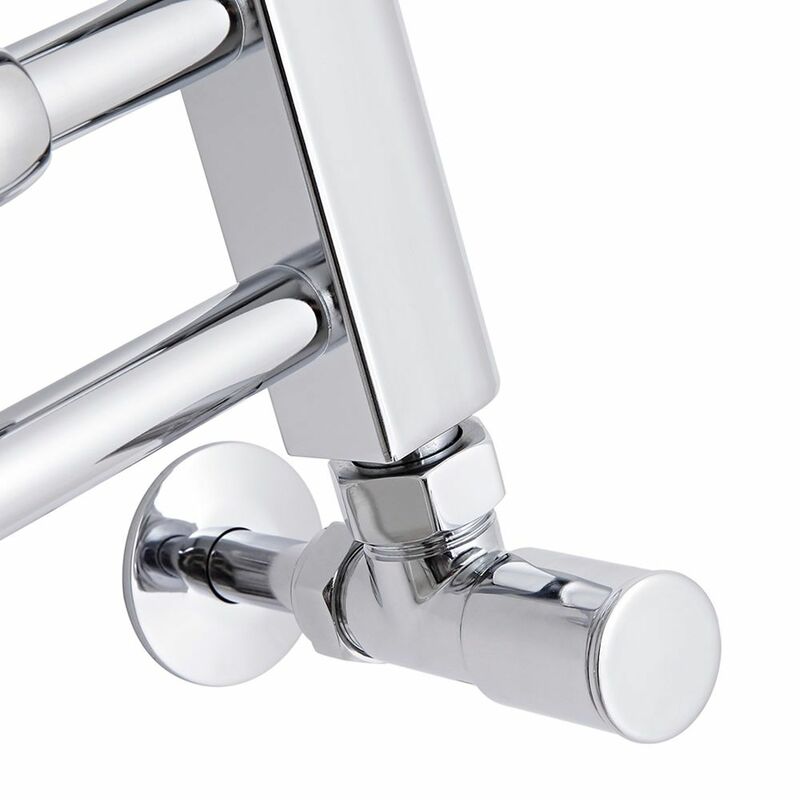 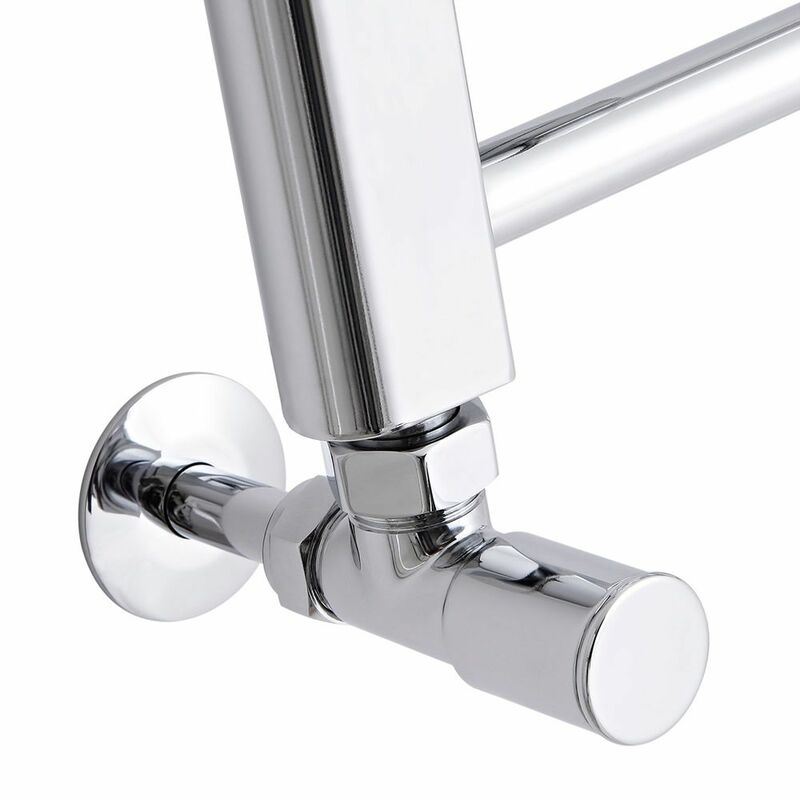 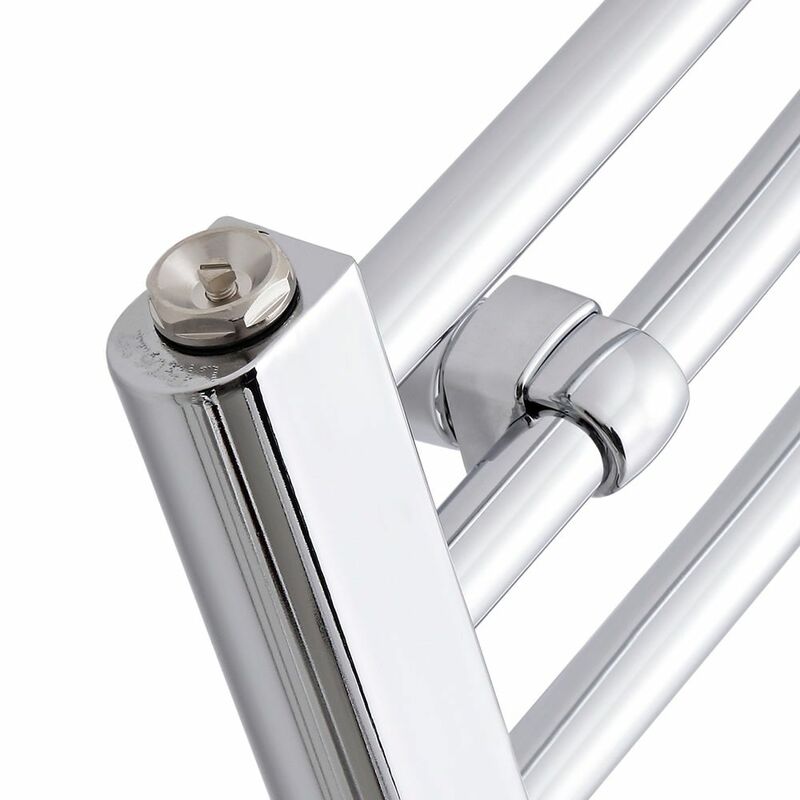 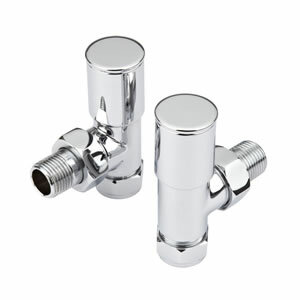 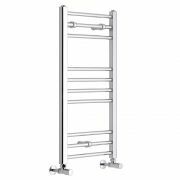 Providing those all-important finishing touches to your bathroom or ensuite, the curved chrome heated towel rail from the Milano Eco range is sure to transform the look of your bathroom heating. 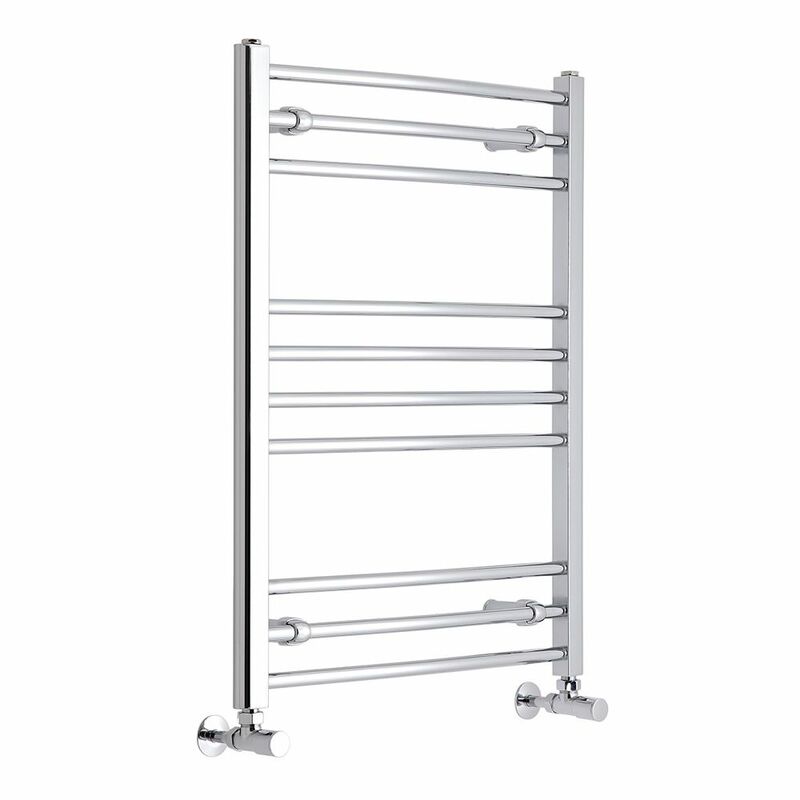 The impressive heat output of 772 BTUs (226 watts) will heat your space efficiently and provide you with warm and toasty towels as and when you need them. 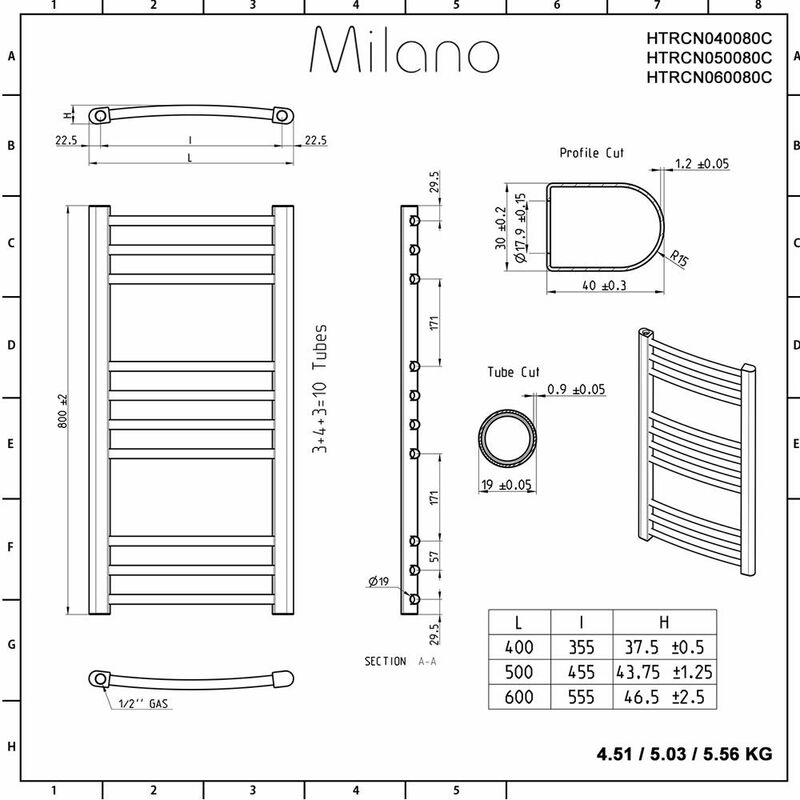 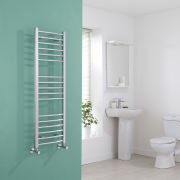 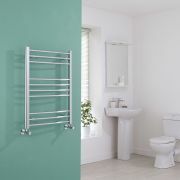 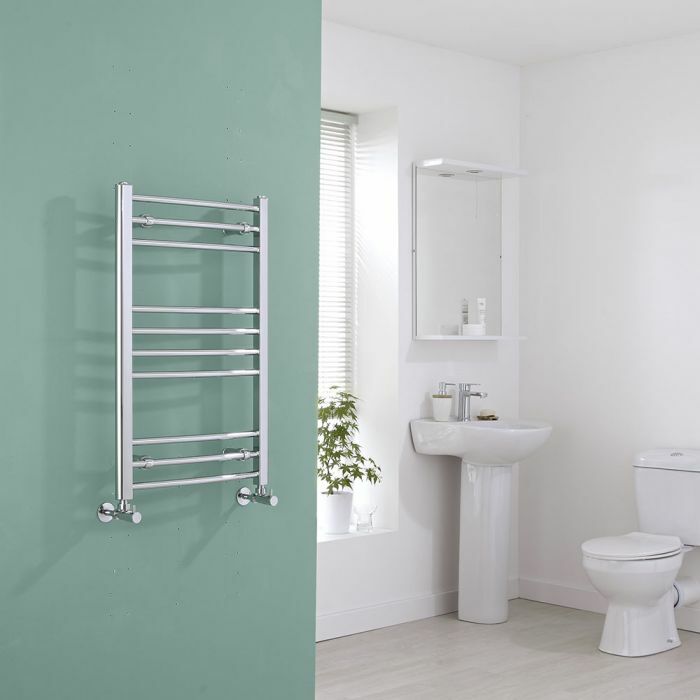 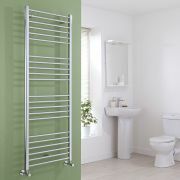 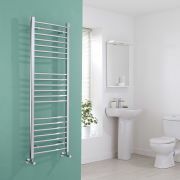 Made from durable high quality carbon steel the 800mm x 400mm Milano Eco Curved Chrome Heated Towel Rail has been built to last, so you can be sure of comfortable towels and an inviting bathroom space for years to come.